Music Mp3 titled Pepesu By Dotman and DJ Tunez, Pepesu is a hit, Click the below link to download and listen to Pepesu. The wait is over for Dotman fans across the globe that have been waiting patiently for the release of his new hit single, ‘Pepesu‘. The smoking hot song, has pleasurably gassed the music scene with a strong dose of heat. Dotman fans are delighted with this new infusion sound of musical mastery. “Pepesu” can be described as a fresh Afrobeats pepper platter garnished with Latino flavours to produce an awesome, new, wavy sound. 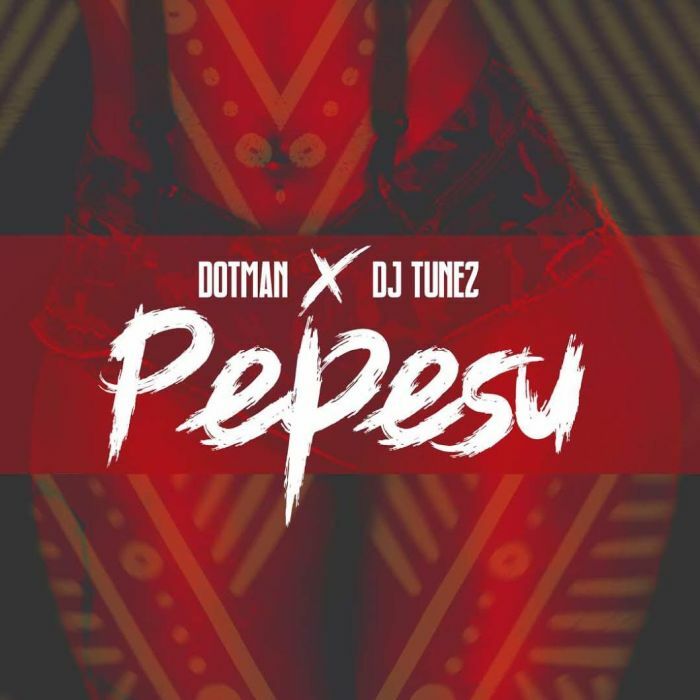 ‘Pepesu‘ by Dotman featuring DJ Tunez, is produced by Troypicasso & Kayomusiq.